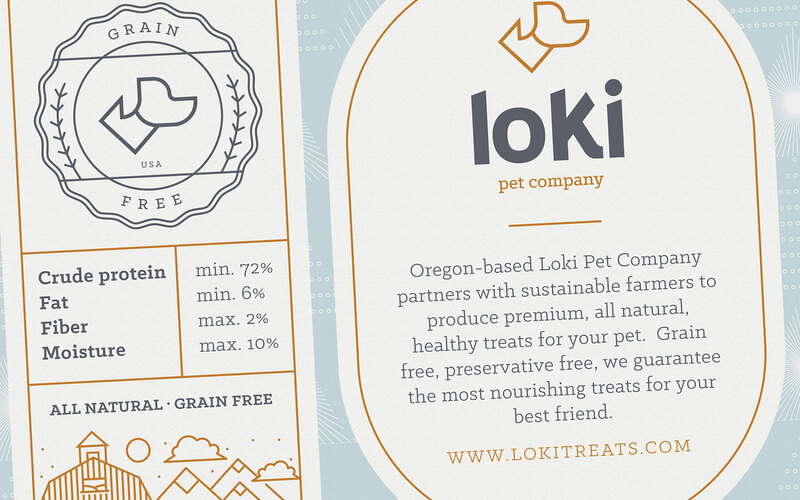 Oregon-based Loki Pet Company, an organic premium pet-treat manufacturer, needed to launch their new company and family of pet products in a big way. 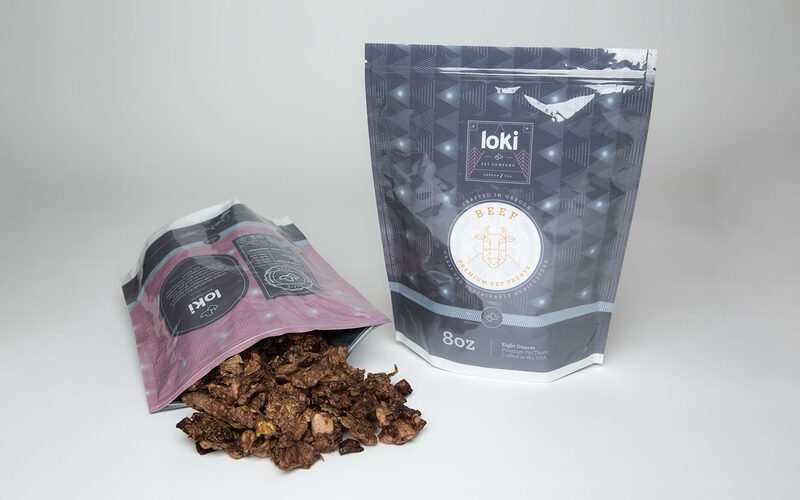 Loki produces organic, grass-fed treats in a variety of flavor and meats, aimed at upscale pet owners. 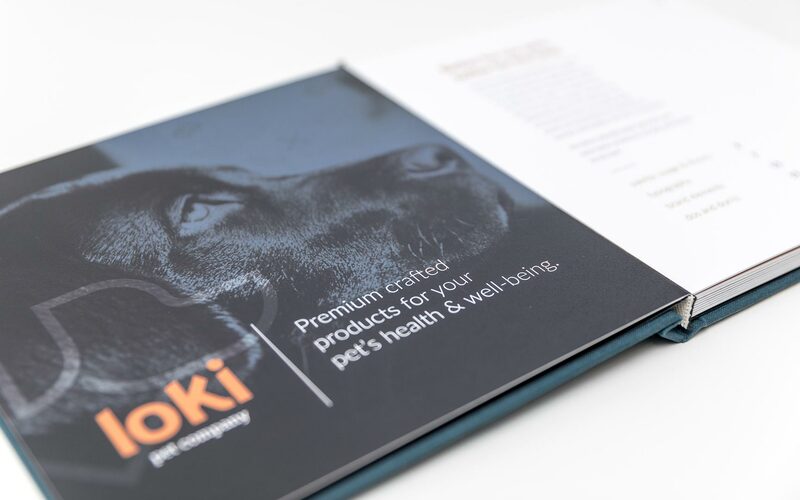 The project consisted of developing the brand positioning, logos, identity branding, and product package design. 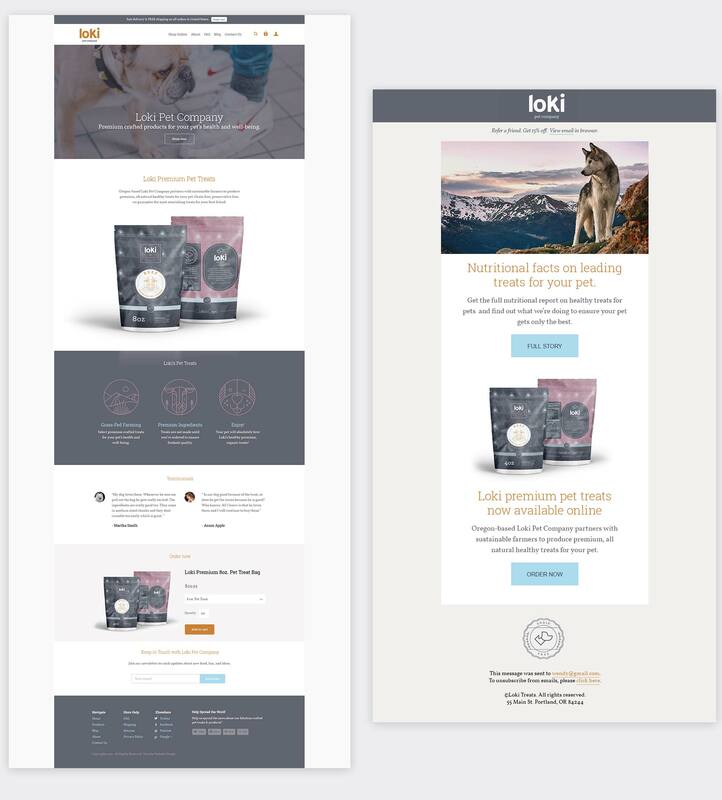 On the digital front, an ecommerce store was designed and developed for user-friendly checkout and seamless fulfillment, complete with an email sequence design and strategy. 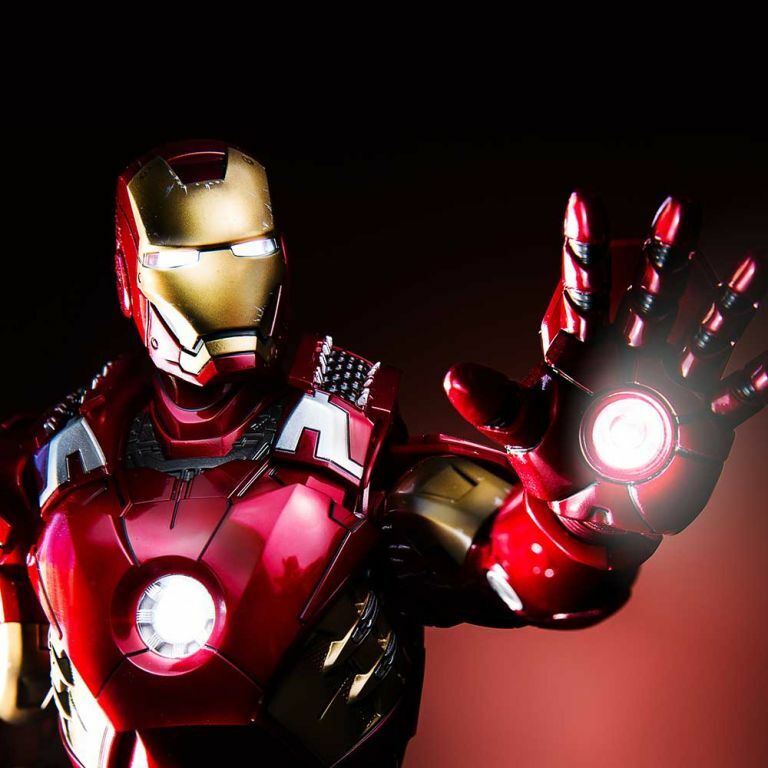 With the majority of products being sold online nowadays, a responsive ecommerce website is a must. Using the Shopify platform, the online experience was designed and configured to delight the user. 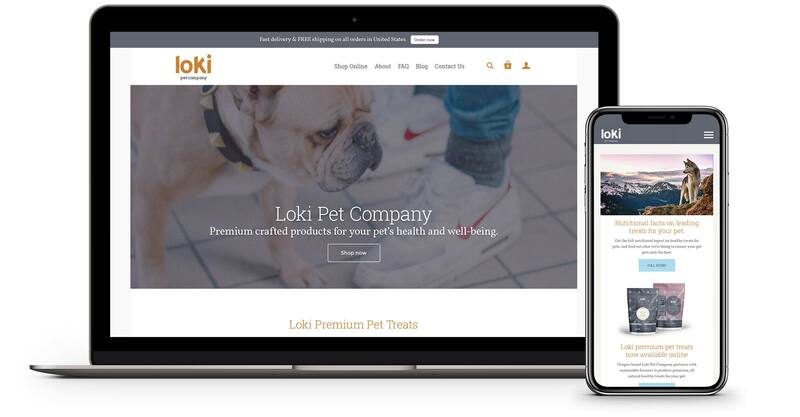 A robust homepage, blog to promote pet health articles, and email signup sequence rounded out the online experience. 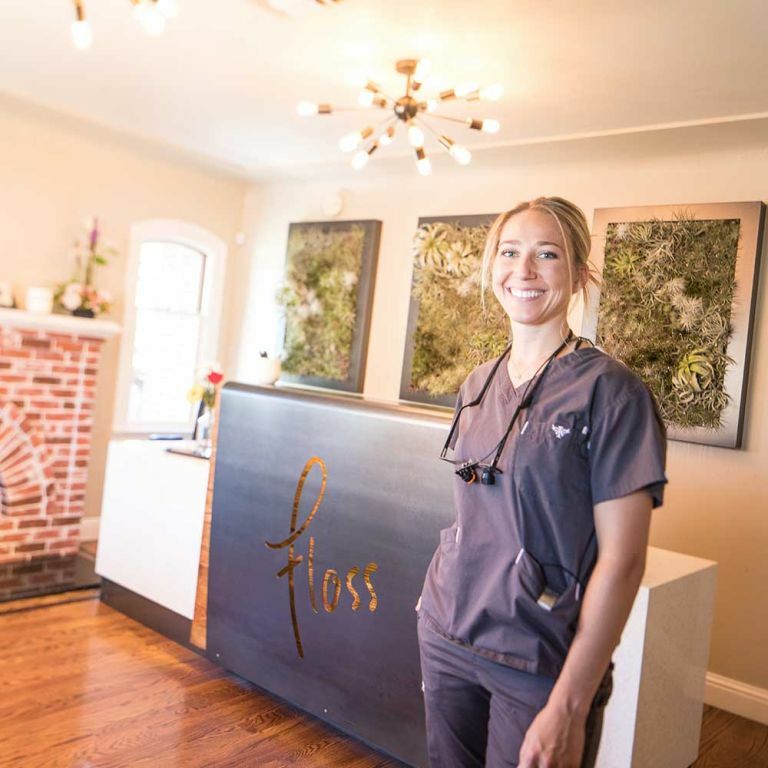 Being a new company, we had an opportunity for a fresh start with the logo. We teamed up with the talented Laxalt & McIver to collaborate on a logo and mark that could be adopted for a variety of uses across products and platforms. After several initial concepts, the final logo was chosen, below. With the logo complete, branding was well underway. 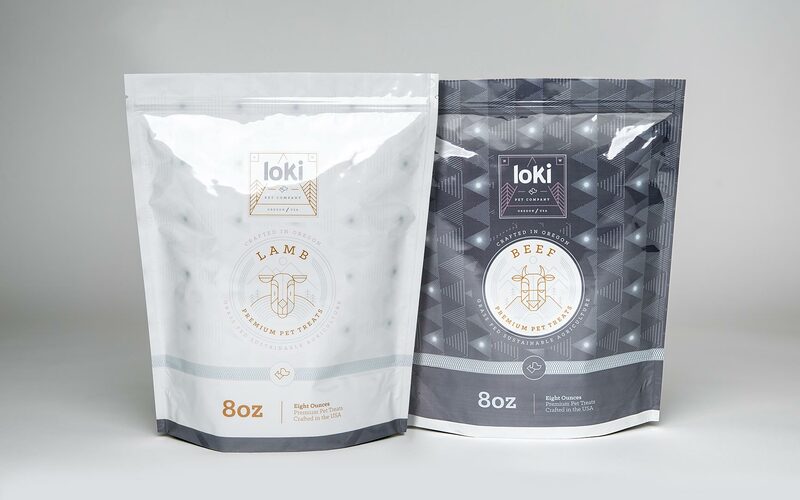 By taking a unique brand approach, Loki immediately differentiated itself from its competitors by reflecting a high-quality upscale and premium brand vibe. 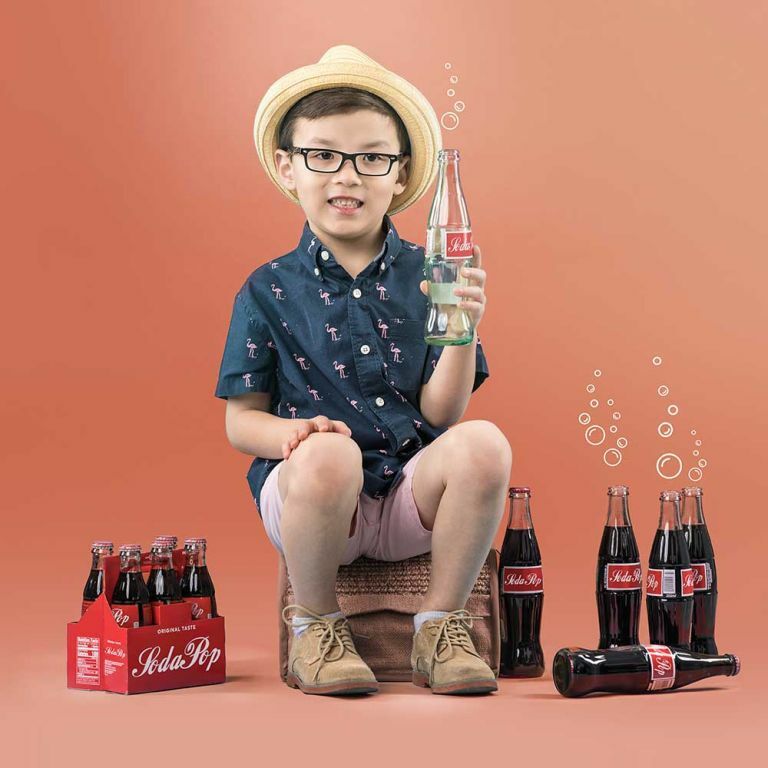 A Robust color palette graced a variety of packaging and designs. 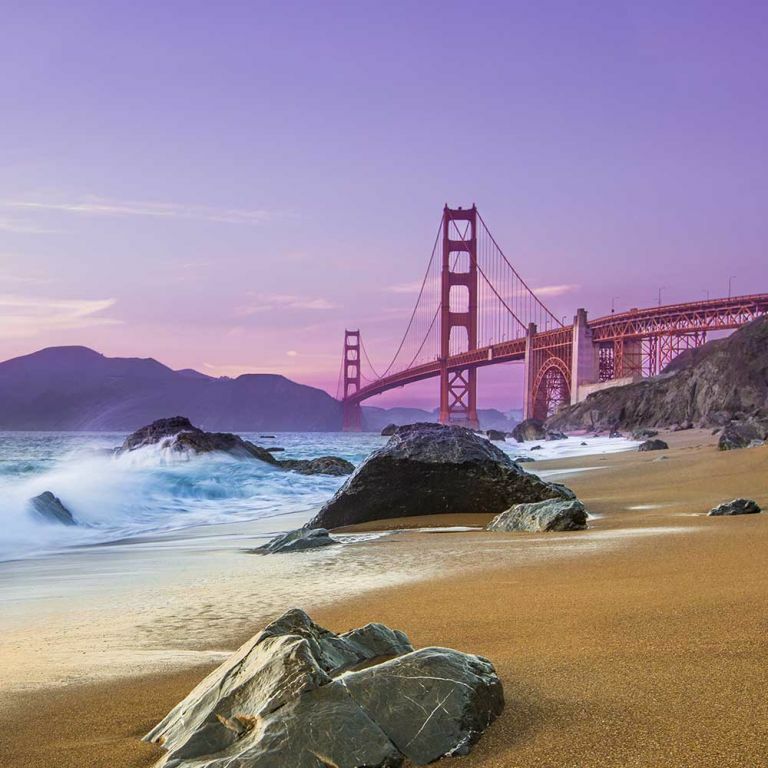 Both physical and virtual placement matter in today’s world. 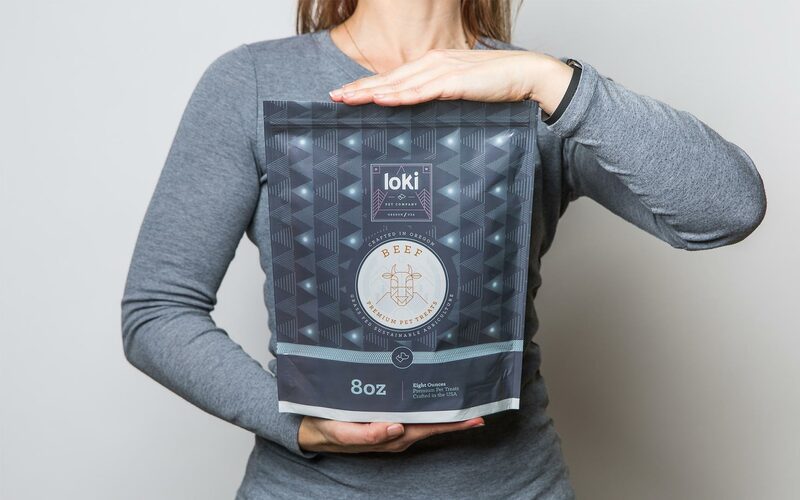 That being said, bold patterns, unique illustrations, and differentiating colors made Loki stand out on both the store shelf as well as on Amazon and the company website. Assigning each flavor it’s own dual set of colors made for easy identification for repeat customers.